We here at Dresscode were so delighted to see the beautiful actress Aoibhinn McGinnity from Love/Hate walk the red carpet at the IFTA’s 2014 wearing a Dresscode Dress. She looked stunning!!! 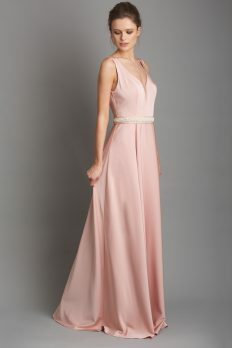 This dress is available from Arnotts Henry St and is €295. Perfect for any evening event or Debs night!!!! !